Najafi Companies of Phoenix sold Northgate Corporate Centre at 2625 W. Grandview Road in Phoenix to Griffin Capital Corp. of Los Angeles for $22.825 million. 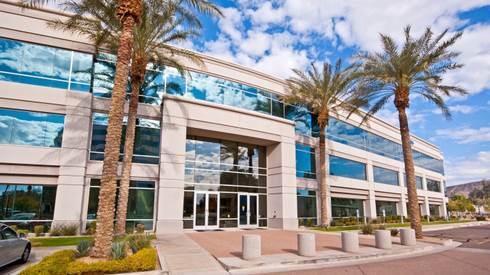 Jim Fijan and Will Mast of CBRE in Phoenix negotiated the sale of this 131,850 square-foot class A office building. Northgate Corporate Centre is 100 percent leased to Houston-based Waste Management Inc., with about 10 years remaining on the current lease. 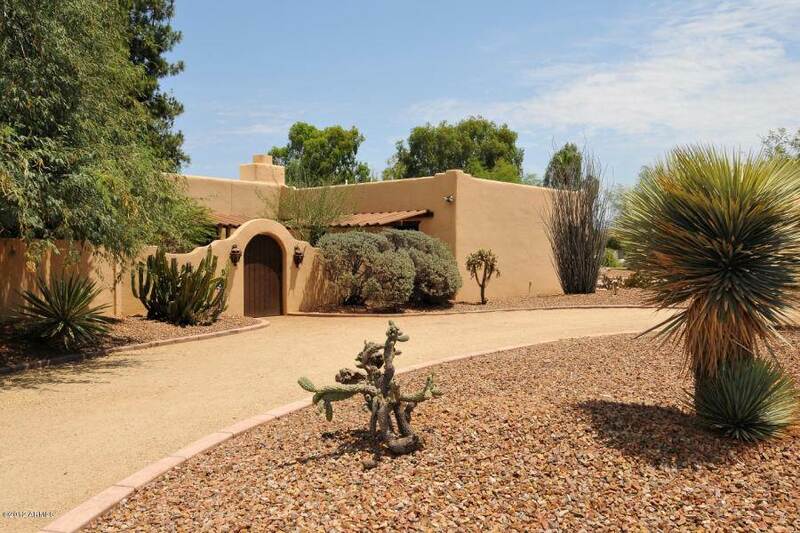 The property sits on 13.37 acres subject to a long-term ground lease with the Arizona State Land Trust, which expires in 2095. REO asset manager John Mitchell of LNR Partners in Miami Beach, Fla., as special servicer, sold Black Canyon Corporate Center at 10835 N. 25th Ave. in Phoenix to Younan Properties Inc. of Woodland Hills, Calif., for $7.14 million. Eric Wichterman, Mike Coover, Jeff Wentworth and Sean Spellman of Cassidy Turley in Phoenix represented both parties in the sale of this 94,203 square-foot office property. Brookfield Asset Management of Toronto sold Tempe Towne Centre at 20 E. University in Tempe to Tempe Towne Center LLC in Tempe, a holding company owned by YAM Management, for $5.25 million. 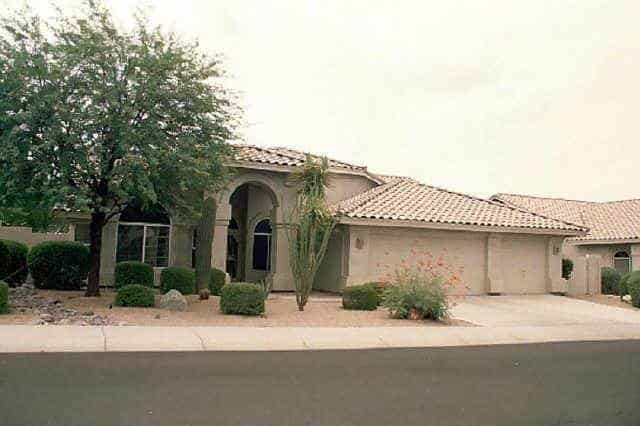 Barry Gabel and Chris Marchildon of CBRE in Phoenix, in conjunction with CBRE’s National Loan Sale Advisory Group, represented the seller. The buyer of this 21,737 square-foot office property was self-represented. Horlacher Foundation Inc. of Mesa sold 19.3 acres west of the southwest corner of Greenfield and McDowell roads in Mesa to Blandford Homes through its McDowell Citrus 100 LLC for $3.2 million. Brent Moser, Mike Sutton and Brooks Griffith of Cassidy Turley Arizona’s land group represented both the seller and the buyer, who plans to build high end executive homes on 35,000 square foot lots. MJA Investments of Lincoln, Neb., sold two office buildings of Redrock Business Center at 17100 E. Shea Blvd. 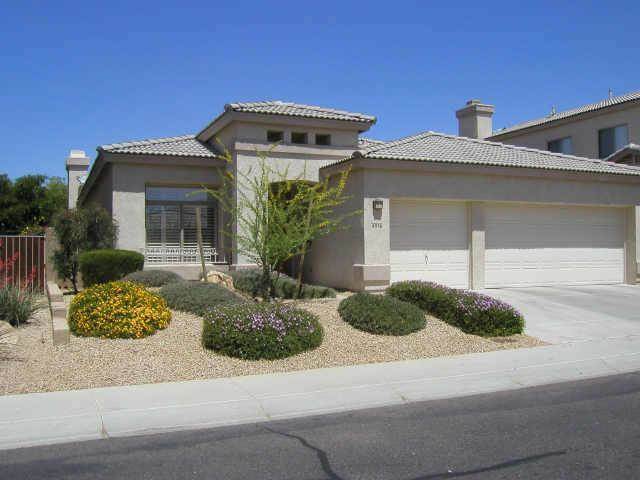 in Scottsdale to A2Z Properties of Scottsdale for $1.925 million. Erick Wichterman and Mike Coover of Cassidy Turley negotiated the sale of this 21,190 square-foot property, representing both the buyer and the seller.